I want to share with you a blogger who I believe is a good one to follow. 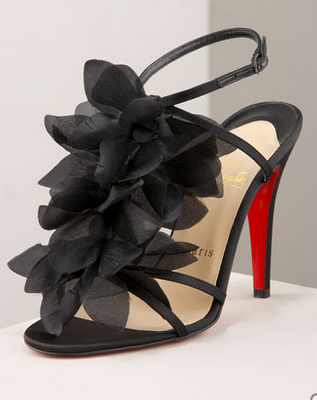 …love Maegan has good outfit posts and DIY projects, including this DIY Christian Louboutin Petal Sandal. Very creative.